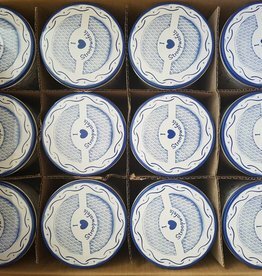 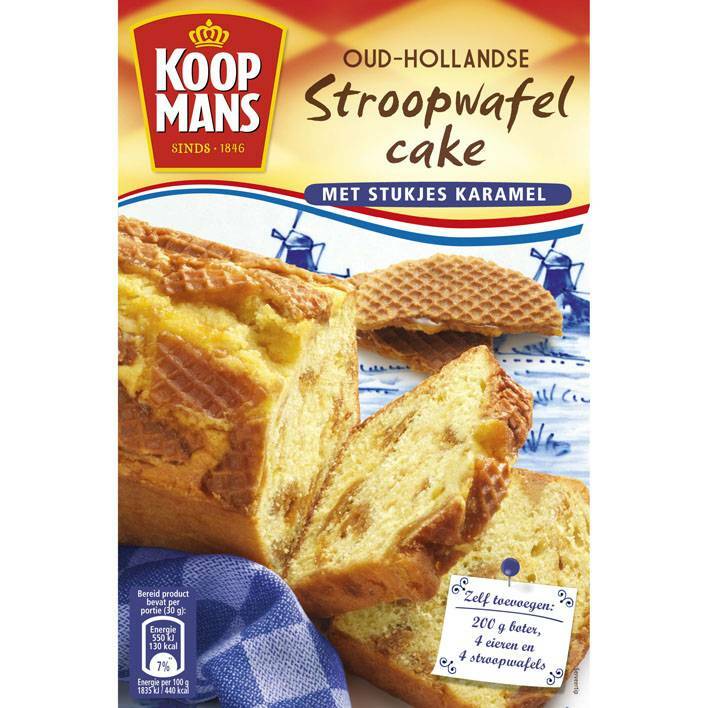 Make your own Dutch stroopwafel cake! 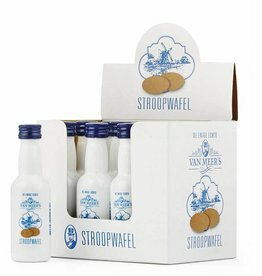 Some serving tip from Stroopwafel World is to eat the cake with a little bit stroopwafel liquor. 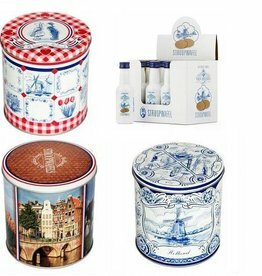 Delicious Dutch XL set including stroopwafels, stroopwafel tins and stroopwafel liquor. 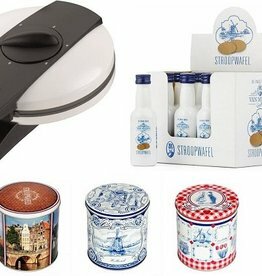 Make your own stroopwafels with this machine.